Re-imagine a world of less waste and more creative homes with the 2019 Furniture Flip & Festival, featuring the return of Trashformations! Sign up to participate in the Trashformations live construction event on Saturday, April 6 at the ReStore. Work Space is limited, so sign up now. Work space, tables, and some materials will be made available to use for your creations. Artists and/or teams will provide all tools and can bring additional materials needed. Work that is completed on April 6 will be displayed at the ReStore through the following week. Work that is still under construction must be taken home and returned on Friday for the show. 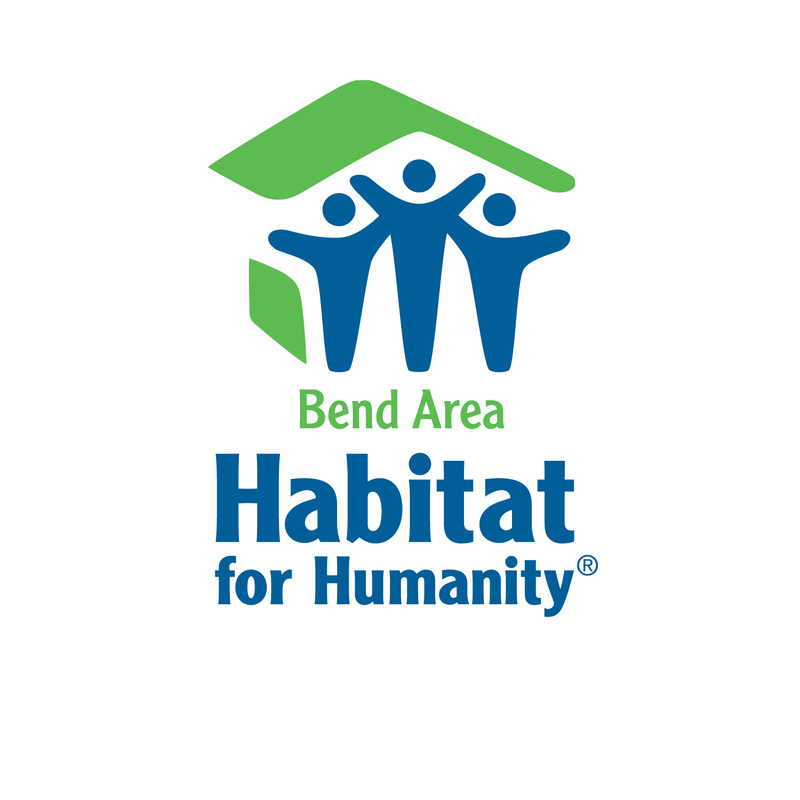 All pieces will be donated to Bend Area Habitat to be displayed and sold during the Furniture Flip Event April 12 & 13. Compete in the 5th Annual Furniture Flip Design Challenge. For this challenge, individuals or teams compete in one, two or three themed categories as they up-cycle/re-do/re-imagine broken/worn/out-dated items into unique furniture/decor/art, using less than 20% new materials. The challenge begins when themes are announced at the artist kick-off meeting on March 12 at the ReStore. Work will be due at the ReStore on Friday, April 12 to be staged, priced and unveiled during the Furniture Flip Reception and Awards Show. We will not have an auction component this year, and we will be pricing to sell! New this year, we are establishing a permanent “Chair-it-able” theme – it’s all about chairs! Build one, re-do one, re-imagine one. Get going any time, and make one for next year while you’re at it! Scavenge your own or glean from the ReStore’s large supply at no charge. Host an artist demo station on Saturday April 13th from 11-3 at the ReStore. Space and tables will be provided. We are looking for inspiring and novice-friendly demonstrations for anyone interested in tackling their own upcycle projects. Contact us to schedule a time slot to host your demo station. Participate in one, two or three of the above events! « Check out these photos!